Say congratulations on your engagement with one of these lovely messages. Celebrate the happy news of engagement by sending your best wishes on a pretty greeting card! 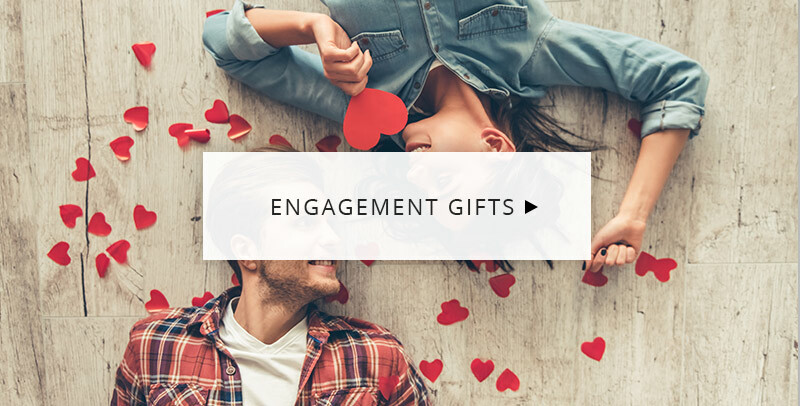 Send some scented blooms to express your excitement (and perhaps share some marital advice) and add one of these cute engagement messages to wish the happy couple all the best for their future life. Congratulations on your engagement!! Wishing you much joy and happiness for the future. 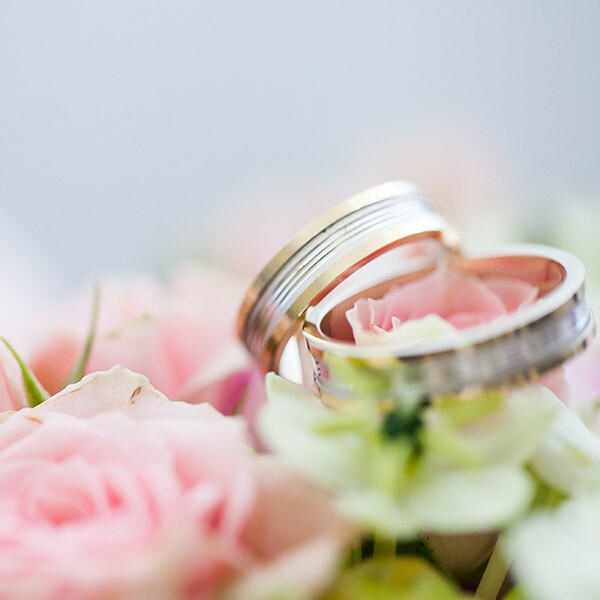 May your upcoming wedding planning be stress free. Congratulations on settling down. Wishing you all the very best for the future – we hope it's filled with lots of joy and happiness. Love is the master key that opens the gates of happiness. Oliver Wendell Holmes. May your open gate overflow with happiness and love. Order in the next 16 Hours 21 Minutes for delivery Tomorrow. When my best friend announced her engagement, this service allowed me to get a beautiful bunch of flowers to her and her fiancÃ© the next morning. 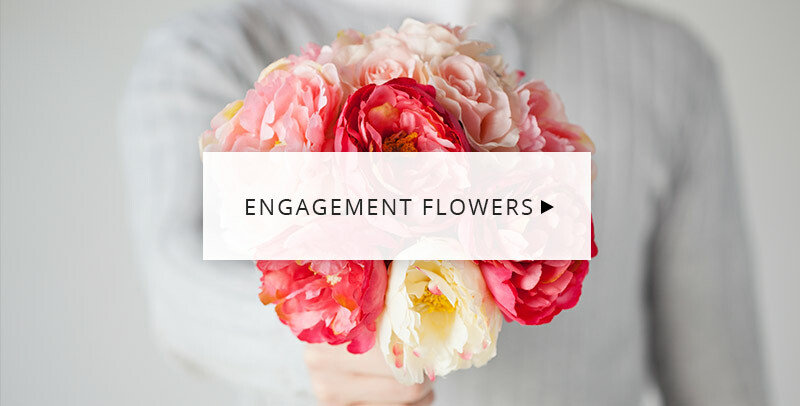 Easy to order, affordable, excellent tracking, and really high quality bouquets. Couldn't recommend it more highly. The flowers were lovely but the chocolates were missing which was a shame as they were an engagement present for my son and his fiancee. Service rating : Arrived on time and waiting on the recipient the next day, perfect!Product : Beautiful arrangement and a perfect gift for an exotic engagement! Super value for money! Service rating : I loved the emails and the notifications of delivery. These were great marketing tools and customer engagement.Product : The roses wern’t as fresh as I would have liked but still a nice bunch. Some of the flowers were dying already.